SSAE 18 Type II Examination - GruntWorx, LLC. 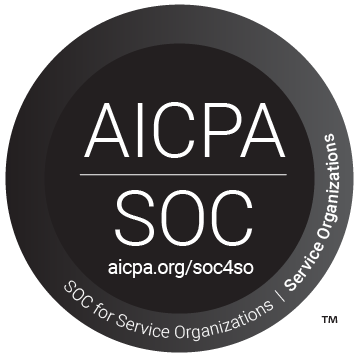 GruntWorx is proud to have successfully completed the AICPA’s Statement on Standards for Attestation Engagements Number 18 (SSAE 18) SOC 1 Examination Type 2. SSAE 18 rolls several SSAE standards – including SSAE 16 – into one. More comprehensive than SSAE 16, this new standard requires ongoing auditor oversight of subservice providers’ controls. The examination was performed by an independent CPA firm, Schellman & Company, LLC. SSAE 18 requires participating organizations to provide auditors with an internal risk assessment that is continually reviewed by both the organization and the auditors. GruntWorx performs an annual review of its operations, systems, technology, facilities, and personnel management, in order to thoroughly validate its ability to securely handle client data.